Summer BBQs call for refreshing and tasty drinks, but if you plan on eating two cheeseburgers and an ice cream cone, why don’t you opt for low calorie cocktails instead of bloating pina coladas? Summer cocktails don’t need to be filled with added sugars and fats to be delicious, and focusing on fresh crisp flavors and clear liquors will provide exactly the type of drink you need for a hot summer day! When making a summer cocktail it’s a great idea to forgo processed sugars, or simple syrups. Purchasing a flavored vodka will add that extra sweetness without adding on carbs. Try Crop Organic Cucumber Vodka, which contains less calories than other leading brand vodkas (unflavored and flavored alike). 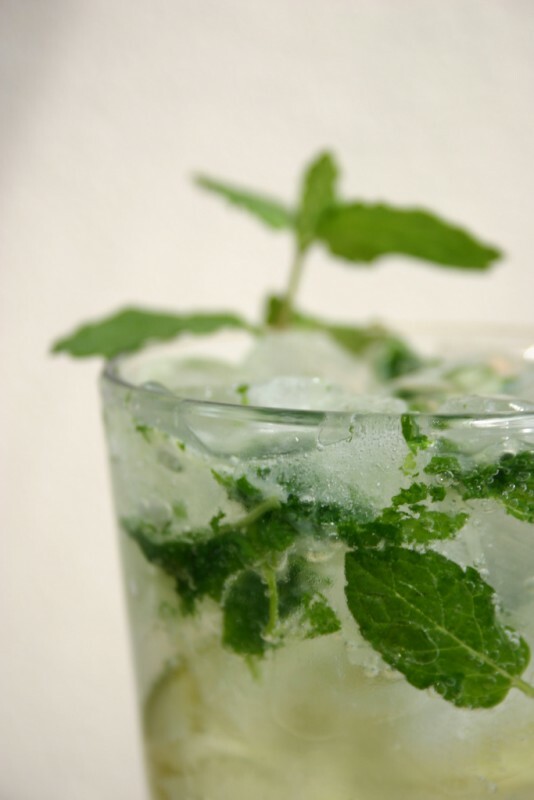 Take a few mint leaves and muddle with a tablespoon of lime juice, add ice, one double shot of Crop, and 3 parts club soda. Garnish with a cucumber and you’re set! Pimm’s No. 1 is a gin based liqueur first produced in England in the 19th century. It is the drink of choice for the Wimbledon tennis tournament and will make you feel classy. 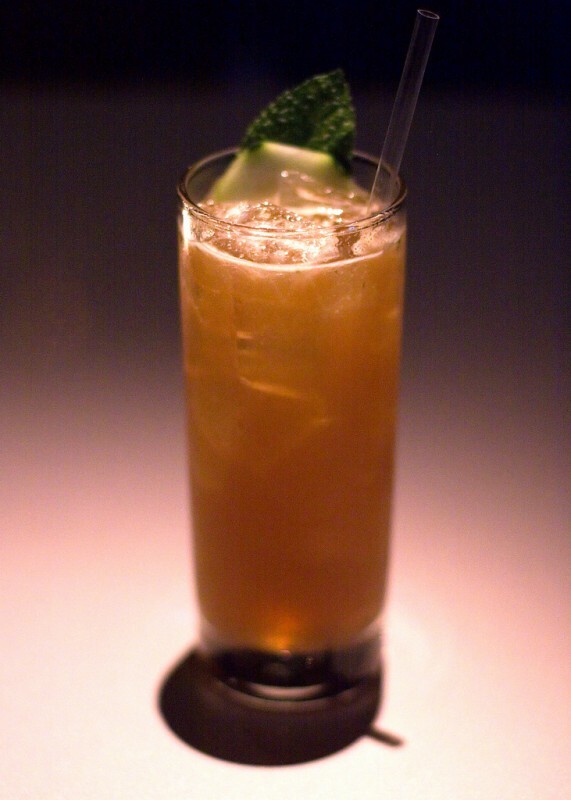 It also happens to be one of the easiest drink recipes you can make; start by muddling a small amount of mint leaves with a tablespoon of lime juice, add ice, one double shot of Pimm’s cup, and 3 parts ginger ale. Garnish with a cucumber. I personally like to add cucumbers to the drink as well! Another great low calorie option is the Elderflower Pear Martini. St. Germain is only 80 calories per ounce, is gluten free, and all natural! You’ll need a drink shaker for this recipe. Start by adding ice, then 2 parts pear vodka, one part St. Germain, shake thoroughly, and pour into a martini glass. Top with champagne or prosecco. Garnish with a pear! These are some of our favorite drinks, but what’s your favorite cocktail for a hot summer day? Share yours in the comments!